Types of Coffee Makers #Infographic ~ Visualistan '+g+"
Coffee, who's not familiar with this particular drink. It's in the every day routine of most people. As we have little time to waste making coffee the old way, we use kitchen appliances to do the work for us. That way we can get up from bed a little later, not feeling guilty for taking that extra 5 minutes of rest. The variety of coffee machines that can be bought these days is astonishing. So many innovative ways to brew up an old fashioned cup of coffee. Coffee brewers range from the traditional drip coffee machine to espresso machines that whip up a nice latte. Anything is possible when it comes to coffee makers! In a time where people enjoy making conversation over coffee, a need for good coffee machines will be there for quite some time. 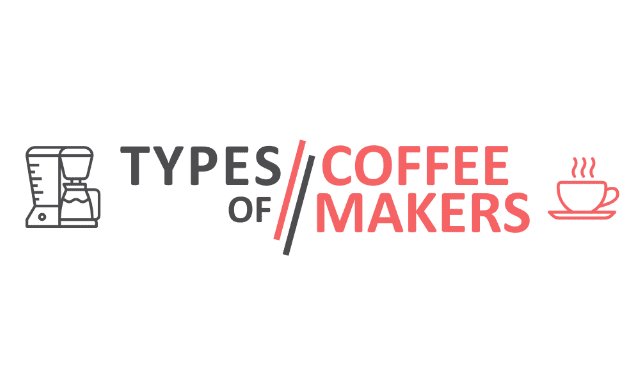 In this infographic we listed 6 different types of coffee makers for you to explore and buy. Need more information, please visit venlora.com a kitchen appliance review site.